Our Audiology practice has been serving patients in Orange County for over 30 years. Founded by Audiologist Dr. Janell Reid in 1989, we have since helped thousands of people hear better with Widex as well as other hearing aid manufacturers. Our Audiologists only work with the top hearing aid manufacturers and most advanced and effective hearing aids out there! These top manufacturers include Widex! Widex develops digital technology and has forged their reputation as one of the most innovative manufacturers in the industry. Their approach to innovation has led to such advances as the world’s first digital in-the-ear hearing aid, as well as their revolutionary wireless technology. Widex is a leading manufacturer in fidelity of music which makes it a great option for musicians and music lovers. All Widex hearing aids are designed so that subtle soft sounds are amplified enough to be heard while loud sounds are heard but do not sound uncomfortable – in other words, a real-world listening experience. This forms the basis for what they call the Widex Sound. 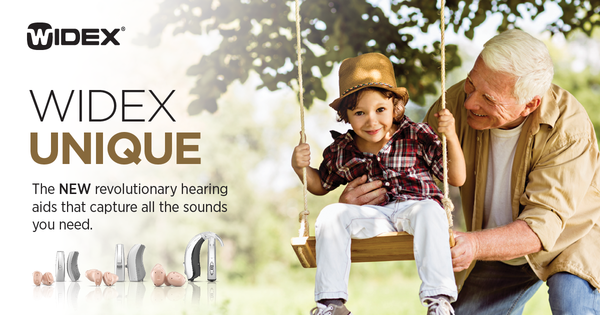 Many of you are familiar with Widex hearing aid technology. Allow us to tell you about the new EVOKE™, the world’s first machine-learning hearing aid. As you interact with it, the device learns what you perceive as true, real-life sound in various listening situations, and automatically adjusts to your preference in that situation each time you wear it. EVOKE™ intelligently learns from the volume changes (essentially the listening situations you come across) then gradually applies those changes to similar situations. We invite you to one of our Better Hearing events to learn more or to upgrade your Widex hearing system to EVOKE! 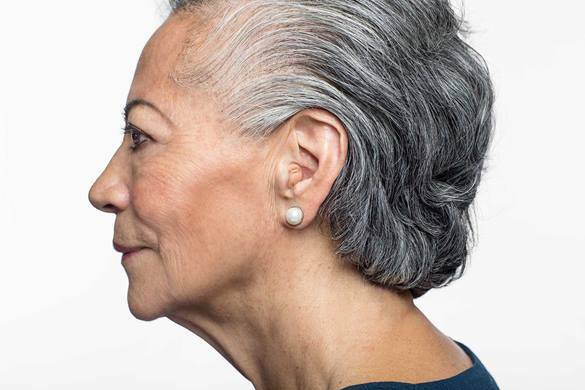 To make the hearing aid even more intelligent, Widex analyzed hundreds of listening environments and mapped what wearers perceive to be true-to-life sound. The hearing system uses intuitive controls to simply choose how you prefer to hear in real life. It remembers wearers’ preferences and applies them to similar environments. EVOKE continuously learns from the wearers’ real-life listening experiences. It meets the needs of wearers wherever they are. With additional and smarter sound class technology, new specialized programs, new fitting profiles for a more precise fit, and 30% more processing power, EVOKE meets your hearing needs naturally so you go about your day, effortlessly. There are different EVOKE options available for di erent lifestyles. The EVOKE family of hearing instruments is available in four technology levels (see below) and a variety of colors, offering different options to suit your lifestyle, hearing loss, and budget. We’ll help you nd the EVOKE lifestyle level that works best for you! Widex’s Beyond is a new hearing aid that allows you to “design your own hearing”. Beyond gives you incredibly advanced overall sound quality. The Speech Enhancer feature helps you focus on speech - so you don’t have to strain to hear what the guy across from you is saying at a cocktail party. By taking your level of hearing loss into account, our Audiologists can program your hearing aid to match your level of speech understanding in each listening environment. 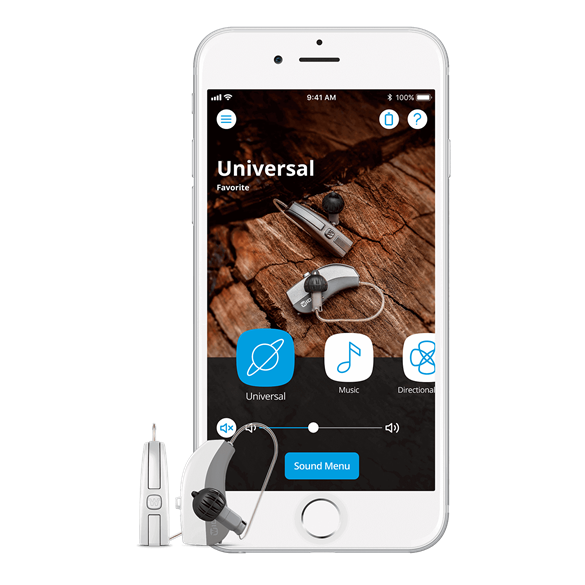 The new Widex BEYOND Made-for-iPhone hearing aid is designed to deliver a high level of connectivity and sound. It automatically adapts your hearing aids to the listening situation you are in, making sure that the sound you get is optimized to the environment you are entering. 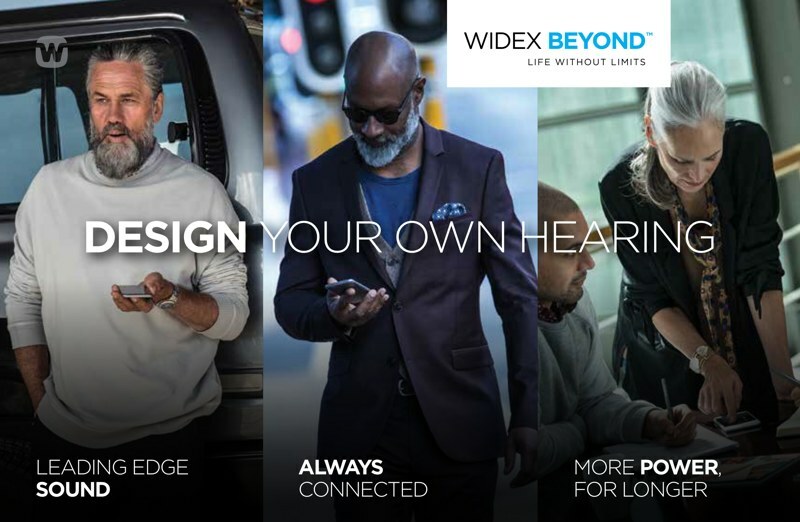 The Widex Beyond allows full streaming functionality and control over the listening environment so hearing aid wearers are seamlessly connected anywhere and anytime – and provides connectivity between their hearing aids. The app interface can be personalized by wearers, and also utilizes the familiar swipe functionality for easy navigation. Beyond is a great solution for someone who wants to be very involved in their hearing experience. The Beyond Made for iPhone app is user-friendly with the familiar swipe function so you can quickly find your way around. With the personalized Beyond app, you can adjust sound settings and listening preferences, use personal pictures and even create sound templates for specific listening situations – such as being at a restaurant or with family and friends. Plus with Tri-Link Technology, BEYOND doesn't just keep you connected to your iPhone, but also to Telecoils, phones, television, and more! Another one of Widex’s newest products is Widex Unique. This product is designed to give patients a wider sound picture so you can hear both soft and loud sounds in comfort. It includes advanced wind noise reduction, so even in windy environments you can still successfully understand speech. It detects your listening situation automatically and makes sure you hear the right sound at the right time in the right place. The Widex Unique hearing system is different in the way it captures, purifies, and processes more of the sounds in all of your dynamic listening environments. It offers four technology levels and models to suit every hearing loss, personal preferences, and different budgets. Wind noise reduction system that dramatically reduces the intensity of wind noise while preserving speech sounds, even soft speech. The UNIQUE experience goes beyond just the hearing aid. For many people, using mobile phones has become part of daily life. The hands-free COM-DEX works seamlessly with Bluetooth-enabled mobile phones to stream high-fidelity sound. Your hearing aid can also be controlled remotely with the COM-DEX app, easy-to-use and a convenient way to adjust volume, sound direction and program settings.